Welcome to Sun Palm Disney Villa ! Located less than a 10 minute drive from Walt Disney World in Orlando, Florida and within the fabulous Windsor Palms Resort community. 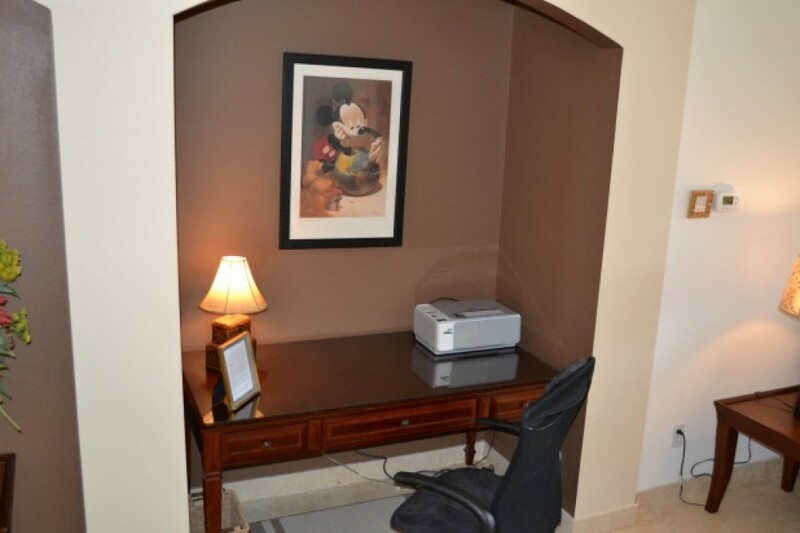 You'll find everything at Sun Palm Disney Villa! RELAX and ENJOY the private wooded conservation view with no rear neighbors and privacy hedges on both sides. The beautiful non-chlorine pool and spa will feel very refreshing after a long day at the theme parks. No stinging eyes or irritated skin after swimming. Purification system is saline-based (you won't notice the salt when swimming). Southwest facing- Sun almost all day! Beautiful sunsets! You may even notice a few hot-air balloons overhead.